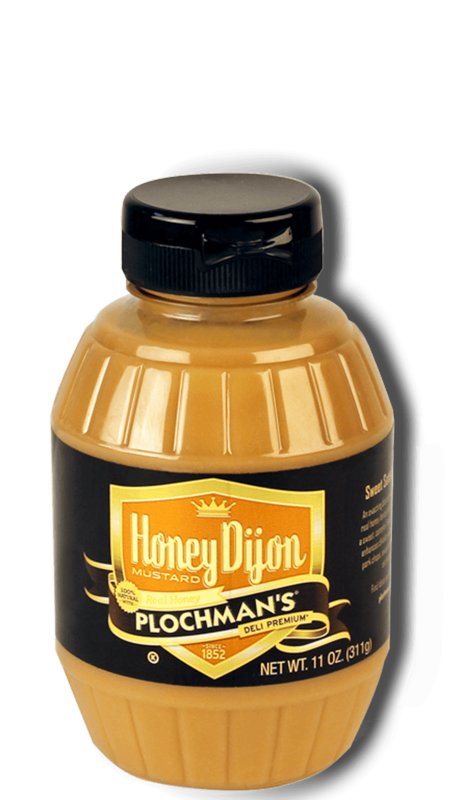 Plochman's Honey Mustard Ham Salad Sandwich is delicious with chopped ham, mayonnaise, green onion, Honey Dijon Mustard, muenster cheese, and more. Mix together ham, mayonnaise, green onions and mustard to make ham salad. Evenly distribute spinach, cheese and ham salad on 4 bread slices. Top with remaining bread slices. 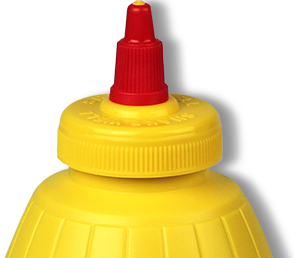 Kick It Up a Notch Add a touch of sweetness by mixing 1–2 tablespoons sweet pickle relish with ham salad ingredients.